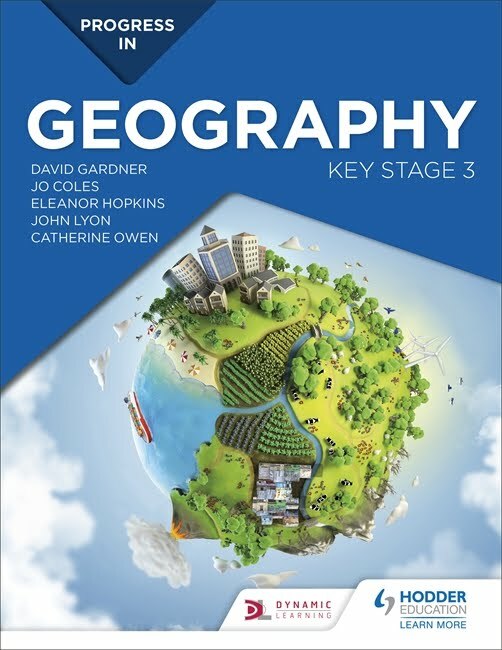 New Hodder KS3 series: "Progress in Geography"
There is a new KS3 Geography series coming out shortly. I am involved on the periphery, and have been interested to see how it has taken shape. A good team of authors. I'm looking forward to giving it a go, alongside some of my other KS3 units. Follow the Twitter account @HodderGeography to get all the latest news on the books and support materials.